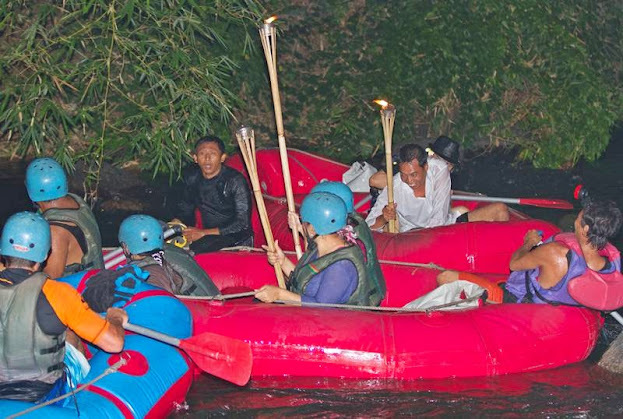 Bali Night Rafting Ubud Camp is rafting in Bali with different sensations, unique experience as a holiday in Bali. 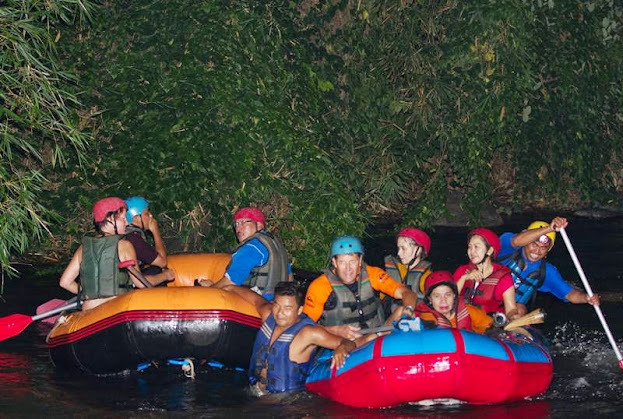 Choosing rafting during the day is a tourist option in general. 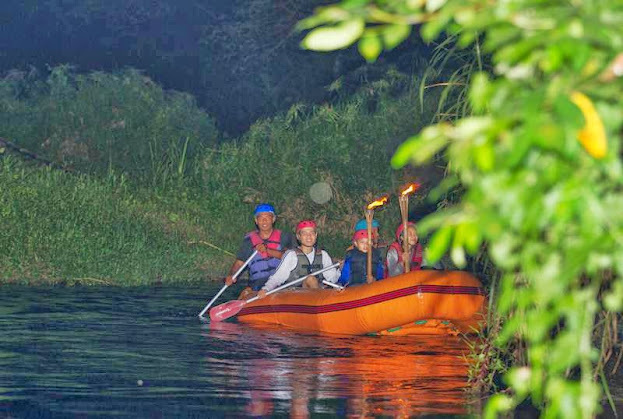 Ubud Camp offers a new option for rafting packages in Bali is Bali Night Rafting. 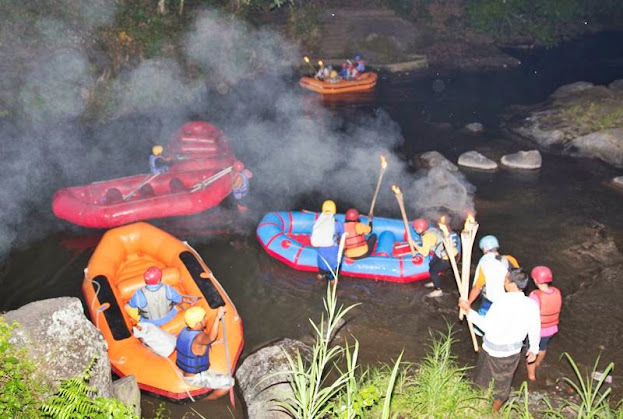 Ayung River which is located not far from Ubud Camp is a river that is used for this activity. 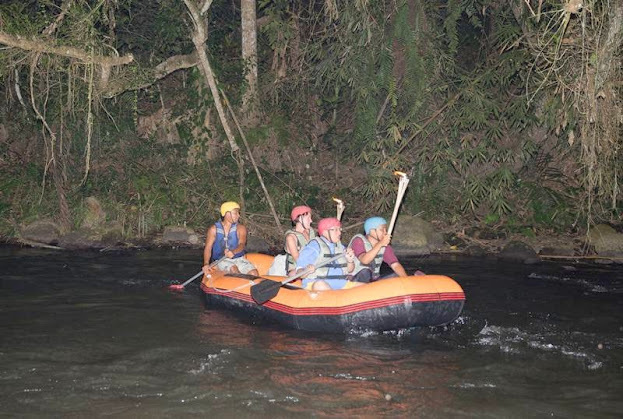 With experience professional rafting guides will guide during the trip from the meeting point to the starting point, finishing point and back to Ubud Camp as a meeting point when it first arrived, dinner was served before returning to the hotel. 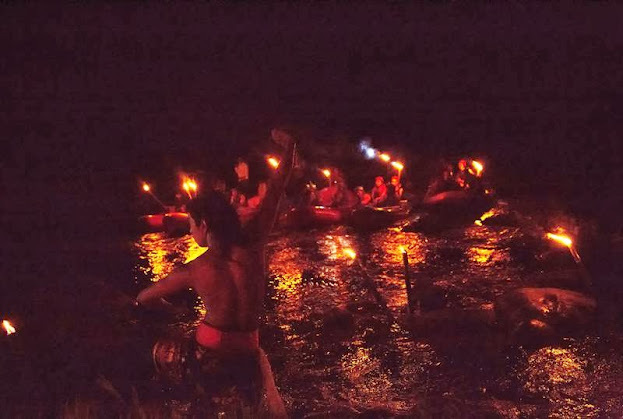 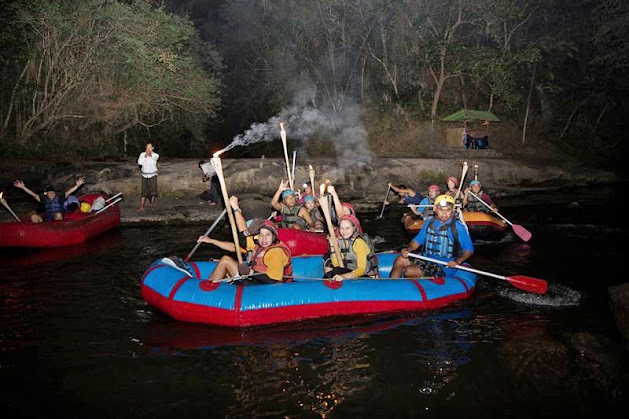 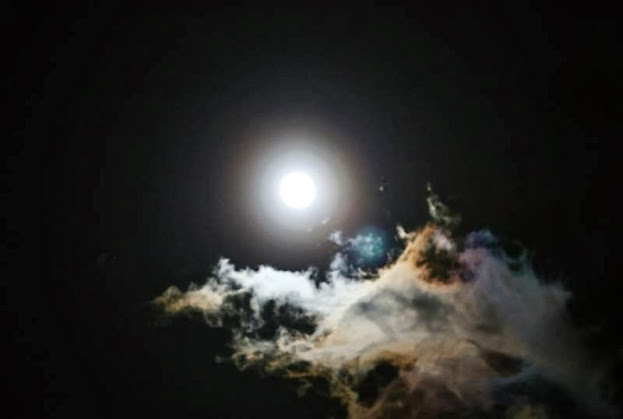 Equipped with torches, Bali Night Rafting will be down the Ayung River for 1 – 1,5 hours. 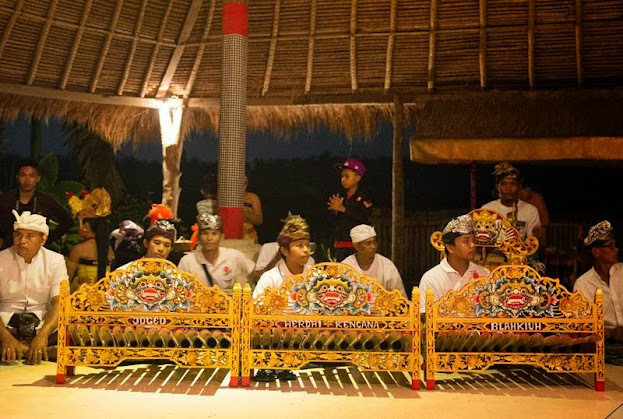 The most amazing, with a mix of contemporary Balinese Dances will be presented at the stop point. 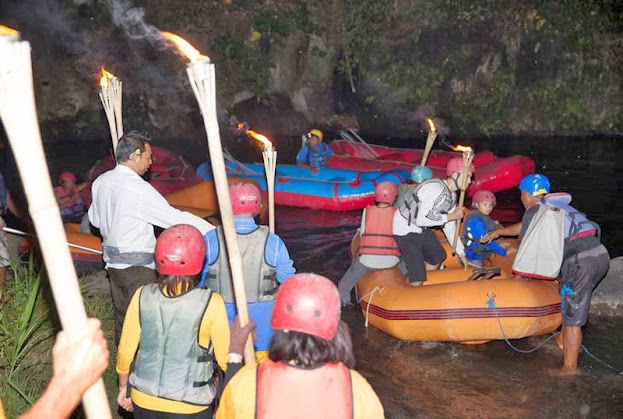 The program starts at 17.30 and will be escorted back to their respective hotels after dinner around 20:30.